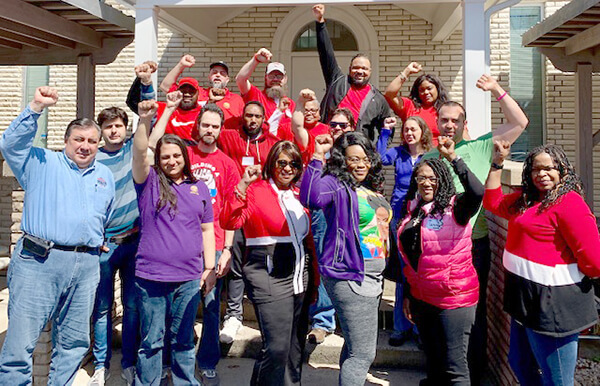 Across CWA District 3, CWA members are gaining valuable new skills to deploy in political and legislative fights to build worker power! CWA members participated in political boot camp trainings in Orlando, Fla., (top photo) and Charlotte, N.C. (bottom photo). The attendees hit the ground running in each state on issues like the pro-democracy For the People Act (H.R.1) and holding AT&T accountable for its broken jobs promises on the tax bill. 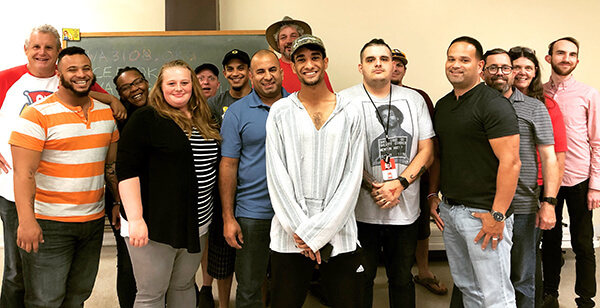 The participants set up six-week activist plans to take the skills they learned back to their respective locals and put them to use.